Organisation for Economic Cooperation and Development has prepared a blacklist of 21 countries, which have been flagged for turning nationality into a marketable commodity. Selling residency or citizenship, countries like Malta, Cyprus and Monaco are a part of an expanding $3bn industry. 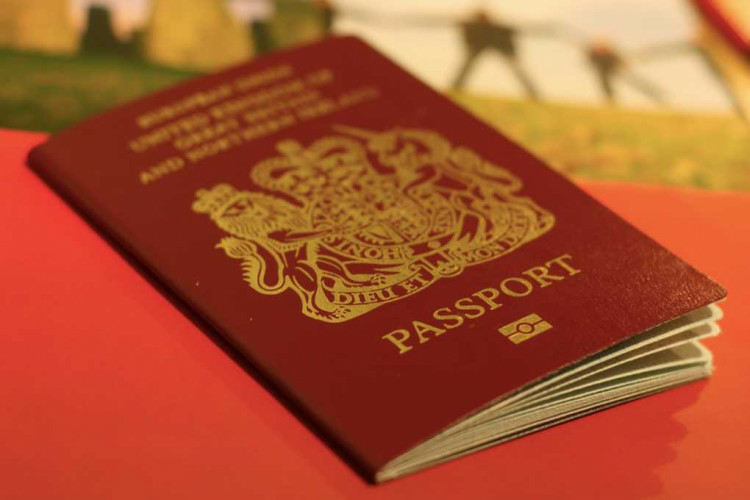 These 'golden passport' schemes are bringing in dangerous individuals threatening European security and promoting tax evasion.